Priced for Immediate Sale This twin outboard 31-footer offers fishermen and families big boat long reach with the economy and versatility of outboard power. Its popular center helm layout lets you walk around her and see both the sunrise and sunset with ease not to mention keeping that Grander on the line when hooked up. Her ten and a half-foot beam contributes to the 3070’s long, sleek hull that, along with her flared bow and sharp entry, guarantees a dry, smooth and stable ride. 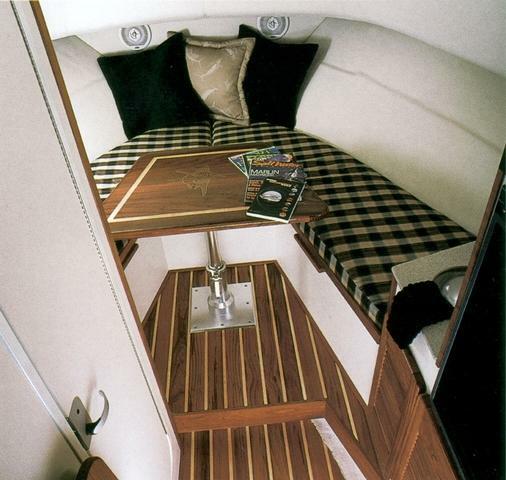 At the same time, every inch of that beam is incorporated into a comfortable cockpit designed for the serious fisherman or the family out for a weekend on the sandbar. This boat is rock solid and has been meticulously maintained and cared for. She’s been indoor stored for the past 5 Years and rack stored before that. She’s never had bottom paint. She was just detailed stem to stern and she was repowered in 2005 with Yamaha 250’s (currently with less than 1,000 hours on each). The engines were just fully serviced in February. Almost everything on this boat has been updated in the last 3 years which makes her the best “like new” boat in the fleet. She really is a joy to behold. 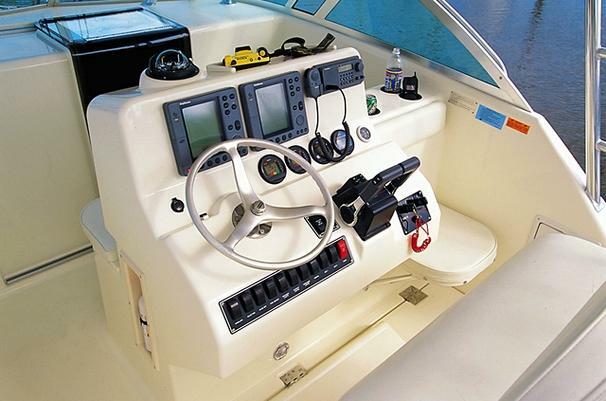 The Pursuit 3070 Offshore Center Console is a true crossover boat combining the recessed walkways and efficient cabin of a walkaround design with the centerline helm position. 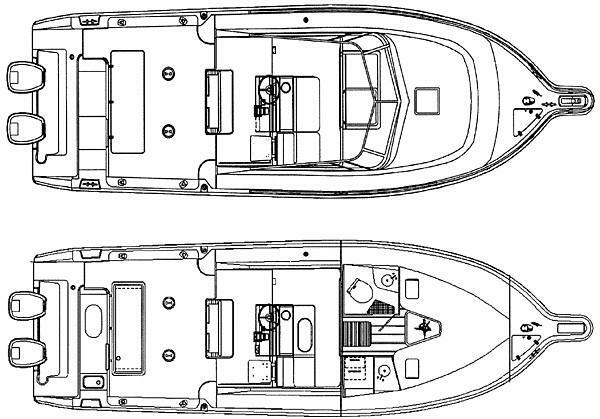 The result is a boat that combines the demands of anglers and cruisers alike. Well equipped and maintained. Equipped with Twin 250HP OS66 2-Stroke Outboards, Hardtop, Canvas Enclosure, Raymarine Electronics including Radar/GPS/Fish Finder, Autopilot, VHF and Anchor Windlass. Includes (4) Canon electric downriggers. "MOTIVATED SELLER"